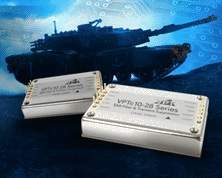 The MMR can be easily deployed in minutes on any type of vehicle. Credit: ©Thales Nederland. 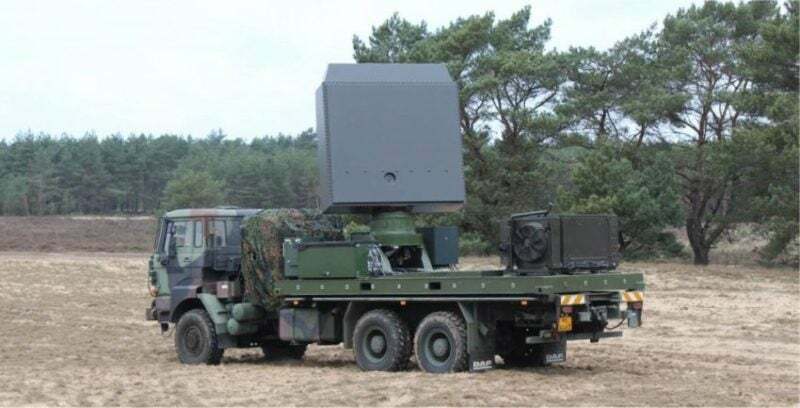 Thales has been awarded a series contract by the Netherlands Defence Materiel Organisation (DMO) to deliver the Multi Mission Radar (MMR) for the Royal Netherlands Army (RNLA). Under the contract, the company will deliver a total of nine MMRs to the RNLA to help meet today’s requirements for modern warfare. The MMR was developed as part of a collaboration between Thales, the Netherlands Ministry of Defence (MoD), DMO and the RNLA. The new radar is the result of the several years of studies, research and development, and testing carried out by the company along with the RNLA’s operational specialists. Thales Netherlands naval VP Geert van der Molen said: “The Netherlands has a leading position in the field of radar development. Therefore, the ‘Nederland Radarland’ platform was established in 2002. Part of the Thales’ 4D AESA radar family, the MMR is developed for ground domain applications such as artillery, 4D air surveillance, air defence and security. Featuring a high degree of automation, the radar can be easily deployed in minutes on any type of vehicle. 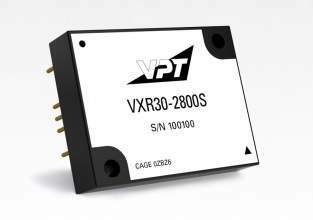 It is designed for monitoring unfriendly activities and actions, air surveillance and weapon locating. Internationally marketed as GM200 MM/Compact from the Ground Master 200 family, the MMR is capable of detecting, tracking and classifying a wide variety of air targets in real-time.